I’m thrilled to announce we raised a total of $535 with our Party in Pink for Susan G Komen! Many thanks to all that attended this beautiful event, and to all that were unable to attend but still made a contribution. Our Abs Express class is a great way to tone up the troublesome abdominal region! 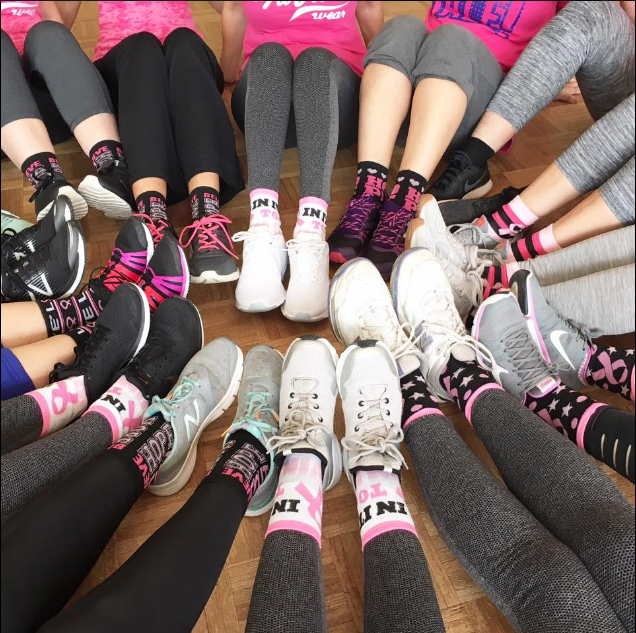 The class consists of specific moves, sequences and routines that I’ve “choreographed” to some fun upbeat music, much like I do with our Zumba classes (except these are performed on the floor.) This makes the 25 min class fly by, even though we are working our Abs off the entire time!! With different modifications, this class is suitable for all ages and abilities. Even if you’ve never set a foot into an exercise class, this is a great one to start with! Paired with a sensible diet, and adequate weekly cardio (such as our Zumba classes:) you will achieve a more defined waist line and a flatter stomach by joining in our abdominal classes! A boost in energy levels, and extra confidence in any outfit, are just a few extra perks you will gain! You will feel your core muscles getting tougher and your abs becoming leaner and stronger. This is a great class to define your shape the way you want it! I recommend you wear flexible and comfortable clothing to move in, as well as comfortable footwear, like trainers, that provide adequate stability and flexibility. I will also ask you to bring a mat, as the class is done on the floor. I also strongly advise you to bring plenty of water to enjoy during/ after class. 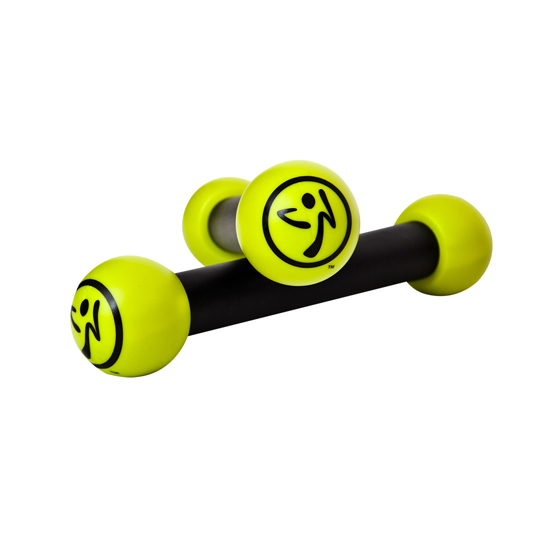 A great addition to any workout; Abs Express combines multiple abdominal exercises each class, to work the entire core. This will burn fat whilst strengthening ab muscles, helping to really give shape and definition to the entire abdonimal area. Once you get to class, it is a good idea to begin rolling your shoulders and neck and perhaps do some knee-ups or such to warm up those areas and get over-all warmed up a bit before we hit the floor, especially now in the winter time. Hope to see You for the first session of Abs Express 2018 this Wednesday 1/17 at 5:30pm just before our Zumba class! 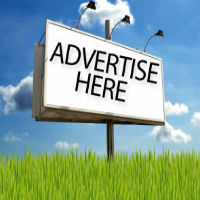 Sign up for the next session HERE! Summer 2016 Slimdown Challenge! Are You IN? Join our Summer Slimdown Challenge: from week of Monday June 6- week of Monday July 4. All you have to loose, are some extra pounds! Sign up in classes and HERE! *If you follow my program and make good choices, you will see results within the 30-days time. 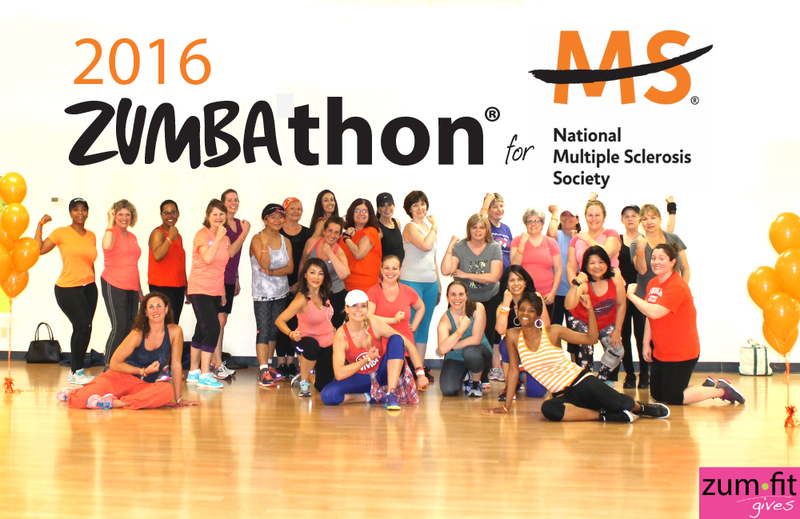 What a Beautiful Morning we spent dancing together at the Studio for National MS Society Sunday May 1st! Energy was awesome and my co-leaders, Suzanne and Ashley were wonderful as always! Thank You Ladies! Although many were not able to attend, they still donated as well to help raise the total to a whopping $1,209!! Thank You for Your continued support for me, and to the NMSS to end MS altogether! As many of you know, I was diagnosed with MS a couple of years ago, so this is a cause especially close to my heart. 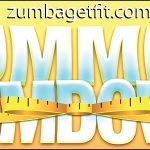 Is Zumba® Right for You? You’ve probably heard of Zumba® from your friends and maybe seen an infomercial or two about this fun exercise program. If, however, you’re still hesitant to come and give it a try please read on. I get bored very easily, in most things I do, workouts being one of them. I like a wide variety of exercise programs, classes, weight training routines etc to keep me motivated, and having fun. Out of all the classes and routines I’ve tried throughout the years, Zumba and Zumba Toning are by far my favorite! I have had quite a few skeptics come for their first Zumba class, dragged into class by friends and co-workers only to tell me how much fun they had and asking me about the next class they can attend. If you like music and having fun, come give it a whirl. No previous workout or dance experience is needed, you will catch on and the more classes you attend, the more calories you will begin to burn as you can really go all in if you like! As long as you don’t have any major medical issues currently bothering you, and bring a pair of sneakers, wear comfortable clothes to move in you’re good to go! The most stressful day quickly turns into the best when you begin to move to the music and you’re sure to be smiling and fully energized, ready to take on the world before the hour has flown by! At my classes, You will get an hour of intense calorie-torching cardio exercise (while going at your own pace) just by moving to the beat, following along and enjoying yourself. You will move at your own fitness-level, no-one will be looking at you or judging you at any point. All eyes are on me, and everyone is there for the same thing: to dance into their best shape, while de-stressing and having Fun! You are always welcome to walk into any of my classes, and see if Zumba is right for You, no commitment necessary- you have nothing to loose, but maybe some extra pounds:)! 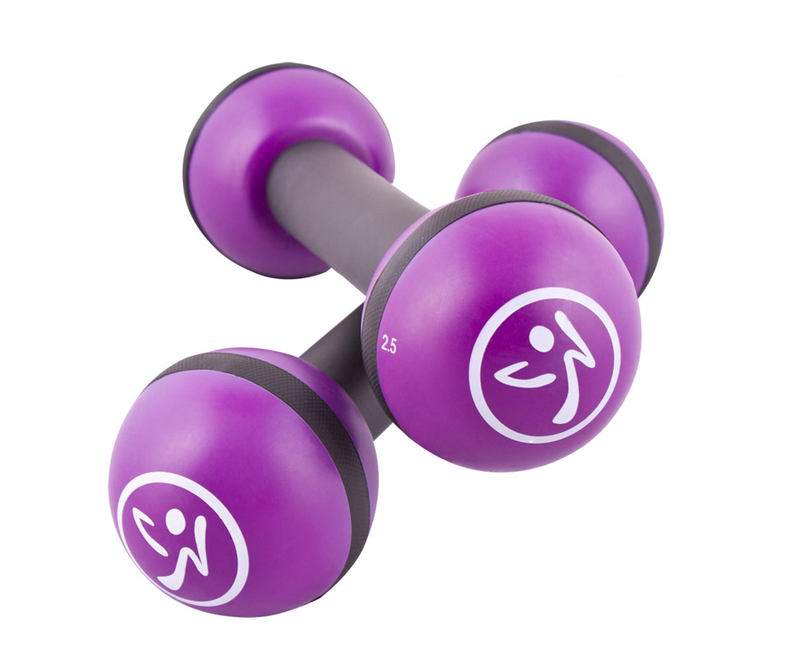 The key to losing weight and keeping it off, is to find a workout regimen that you enjoy! That way you will get the benefits of exercising and burning calories, while doing something that makes you happy. Time flies and weight comes off when you Zumba with me. You will leave each class energetic and feeling good about yourself and perhaps already planning for the next time you can come back! Don’t waist another day, or week procrastinating- come do the best thing for your body can do for just $5, come Zumba with me today!